Is the first 'real' special edition 991 about to break the stage? We have already seen a number of special 991s pass but those were more stock cars with maximum spec (Club Coupé, Endurance Racing Edition) rather than true limited-production cars that technically distinguish themselves from the base line-up. Rejoice, however, because it seems that the wait will soon be over. 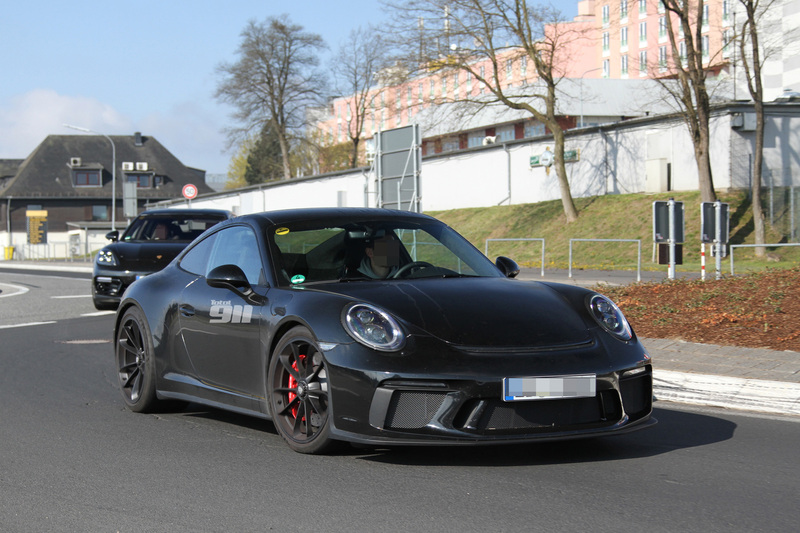 Total 911's top spotters at the Nürburgring have spied what looks very much like a wingless 991 GT3 MkII. As much as we would appreciate the deadpan irony in case this car would effectively just be a wingless GT3, it seems that there is more at stake in this case. Then what could it be? The 991 R immediately comes to mind, but we would doubt whether Porsche would be so bold as to produce another batch of the 911 everybody wanted but nobody could buy. That would completely bomb the mythical status of the 991 R - and potentially enrage a number of collectors - making it an avoidable move. In addition, sources at Total 911 have confirmed that the Sport Classic and Speedster cars may return somewhere later in 2017 (maybe 2018 after the GT2 makes its long-awaited intro), making it the best guess that the car we are looking at in below photos is indeed the former. 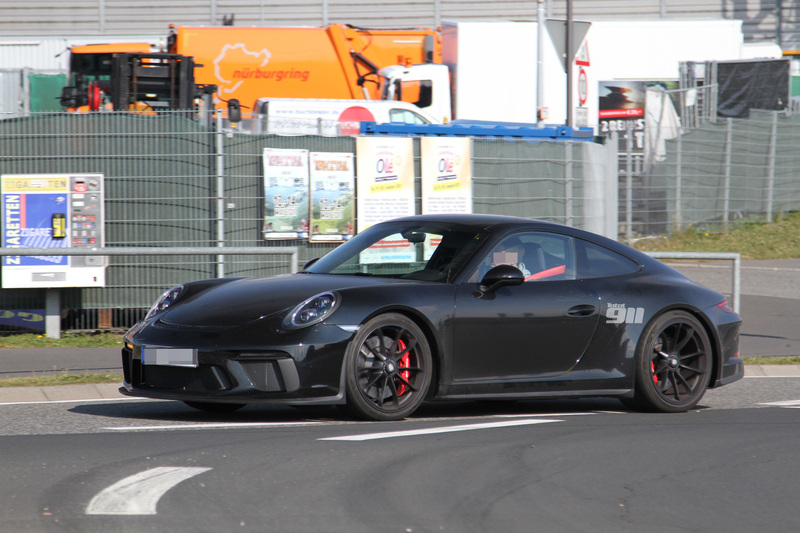 [UPDATE] Deadpan or not, chances are high that we are effectively looking at a wingless GT3 after all, provided rumours are now soaring about a new 'Comfort' package for the GT3 4.0L facelift. Said package would include a wing delete and could be combined with the new GT3's manual gearbox. 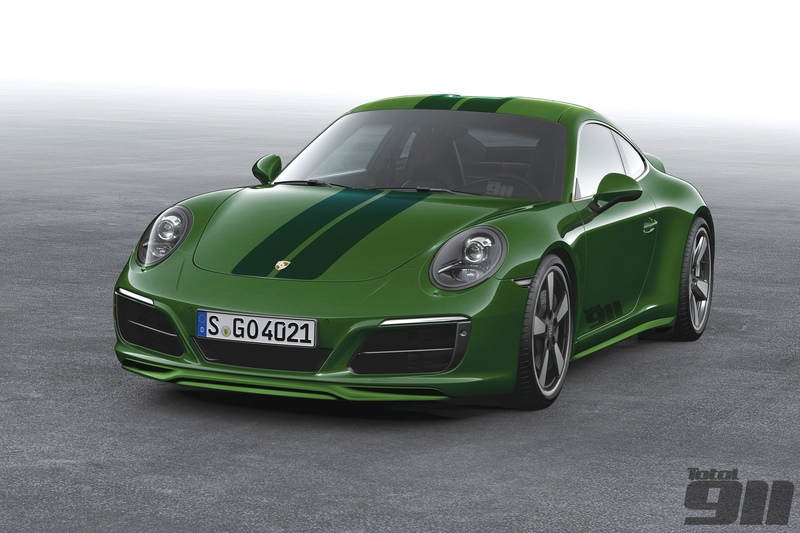 If this would be true, it could indeed mean the end for above 500K prices for the 991R. We're very curious if these rumours will play at RM Sotheby's Villa Erba sale, where a sub-1,000k kilometres GT Silver example will be up for bidding!